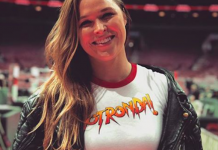 In 2016, former UFC women’s bantamweight champion Ronda Rousey looked to return to the Octagon to avenge the first defeat of her professional career, which also saw her lose the women’s bantamweight championship to Holly Holm. 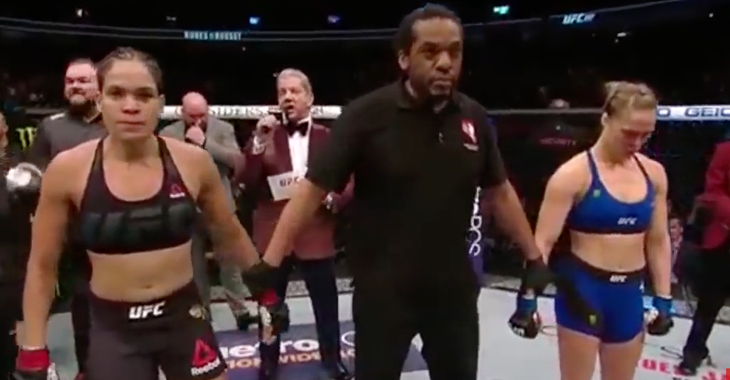 In Rousey’s return, she fought UFC women’s bantamweight champion Amanda Nunes in a highly anticipated showdown that saw Nunes defend her belt for the first time after knocking Rousey out in just 43 seconds. 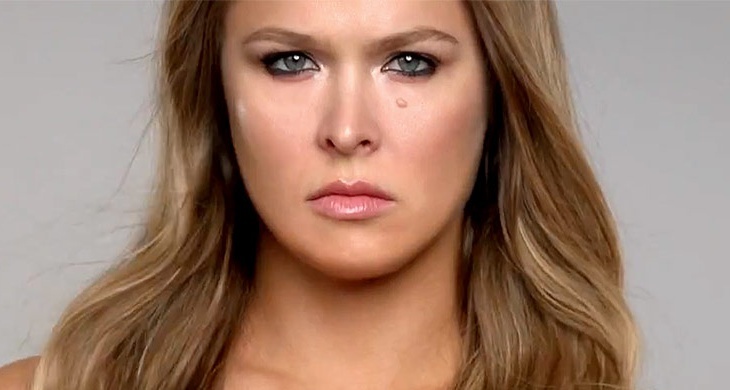 Now, months later, it appears as though Rousey could be in the midst of planning a comeback to the Octagon. ‘Strength coach & nutrition specialist’ Dan Garner, who has worked with professional athletes across numerous sports, revealed on Facebook that he is now working with Rousey. Interestingly enough, Garner’s post revealed that he & Rousey have things to accomplish “this year”. 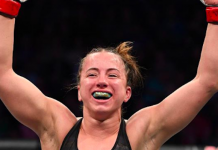 This of course comes on the heels of Rousey’s rival Miesha Tate stating that she would only come out of retirement for a Rousey trilogy fight. Could we see Rousey vs. Tate III this year?